The all new Vanity nightclub has opened at 110 S. Orange Ave. on the second-floor space above Vintage Lounge and The Fifth. 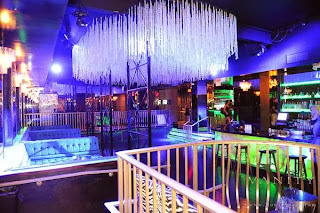 Vanity is a gorgeous 5,000 square-foot club that features three full service bars, multi-tiered seating, crystal chandeliers, three private VIP areas, a dance floor, a state of the art LED lighting and sound system and a 400 square-foot balcony terrace that overlooks Orange Avenue. 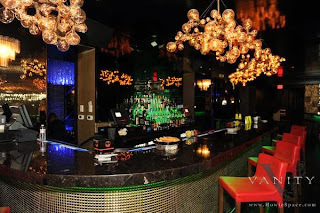 Vanity will also offer high-end culinary packages created exclusively for club guests, deluxe VIP bottle storage and special table side mixology. Pairing up classy cocktails and offering culinary packages should not be a hard task, since Vanity is owned by Miramar Entertainment LLC and is in partnership with The V Group…Thats the people that own Vintage Lounge, Vixen Bar, NV Art Bar, The Fifth, Hanson’s Shoe Repair, and Gitto’s Pizza. 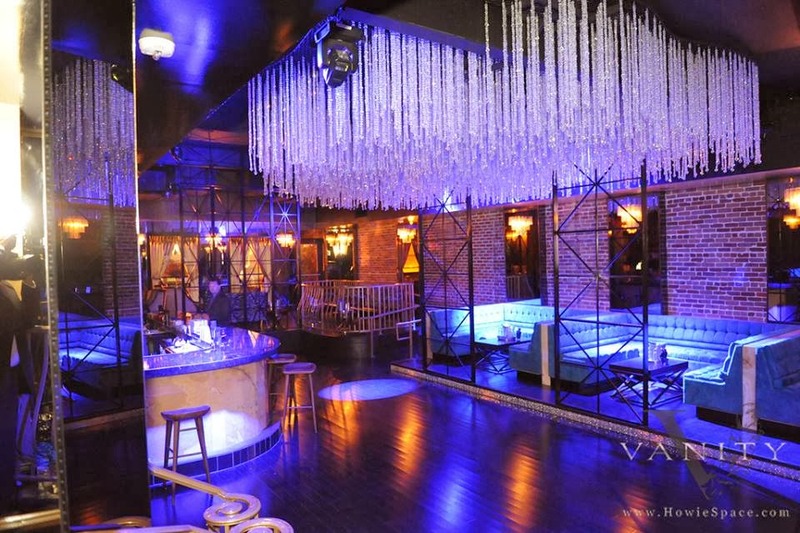 Vanity was Inspired by the energy and glamour of Las Vegas and Hollywood nightlife. Inside you will find three stunning and sophisticated atmospheres including a lounge, nightclub and a balcony terrace. Each section of Vanity comes stylishly equipped with its own private lounge seating, flat screen televisions and contemporary furniture that promise to deliver elegance and flair. 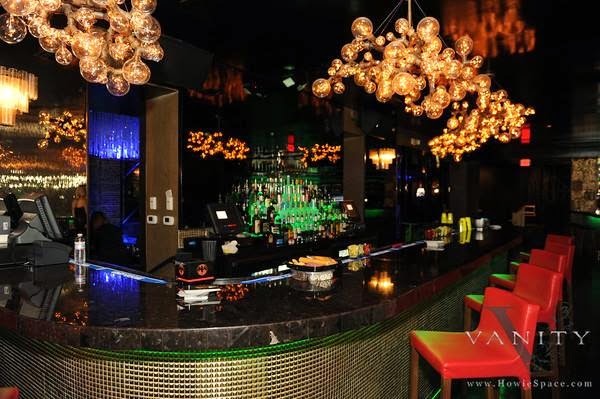 With a brilliant ambiance to create an unmatched, five-star customer service experience for guests, Vanity is unlike any other night club in Downtown Orlando. 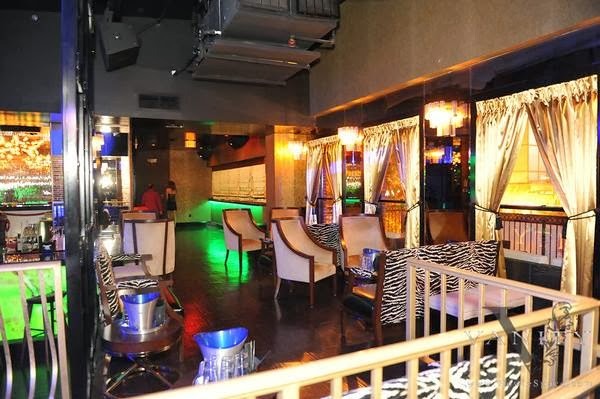 Their goal is to raise the standard for upscale nightlife to the next level. If you are looking for a fun, yet elegant night out, or you are looking for some after dinner fun, check out Vanity. They are open Wednesday through Saturday from 10pm to 2am.